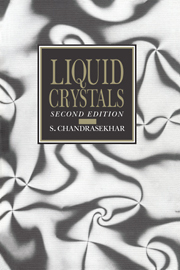 This hands-on guide details various experimental techniques used in the study of liquid crystals and other soft-condensed matter systems. 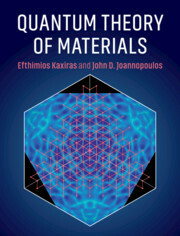 Each chapter portrays an important technique used to study and characterize these systems, fully discussing both the capabilities and limitations of each particular method. 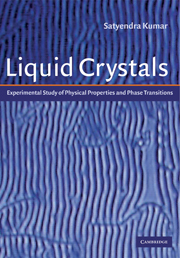 In addition, the volume also describes general routes used to synthesize liquid crystals, tools to characterize liquid crystal phases, and seeks to show structure property relationships for well known systems. 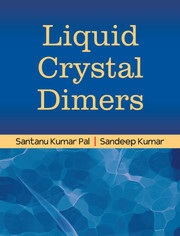 This book will be indispensable for established workers in the field as well as students embarking on liquid crystal research. 10. 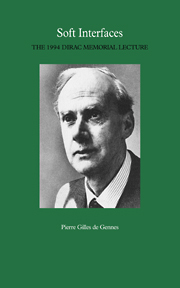 Chemical structure-property relationships M. E. Neubert. 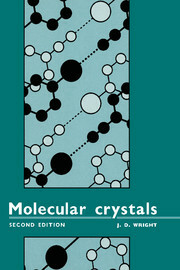 Authors provide excellent supplemental website for this title!